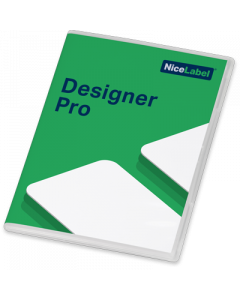 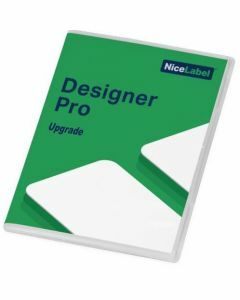 NiceLabel is a next-generation all-inclusive label management system that allows you to create, print and manage your labeling process. Choose from the basic Express software all the way to an Enterprise solution that includes a label designer, application builder, document management system, web printing system, integrated printing system, a non-production environment and a change and transport system. It is scalable from a single user to many thousands of users and can be extended to remote locations, suppliers or contract manufacturers. Want to try it out first? 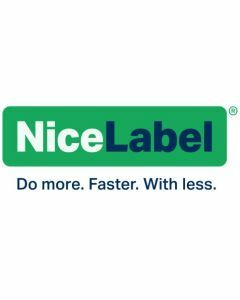 Click here to start your free NiceLabel trial today!